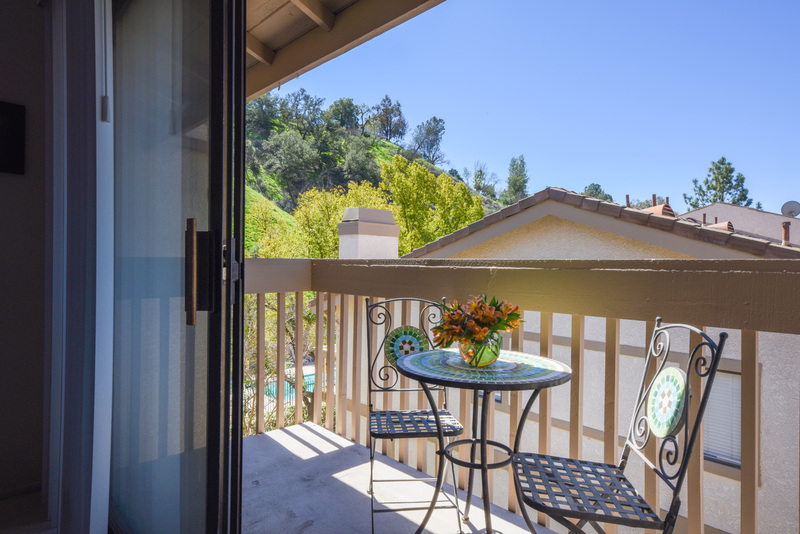 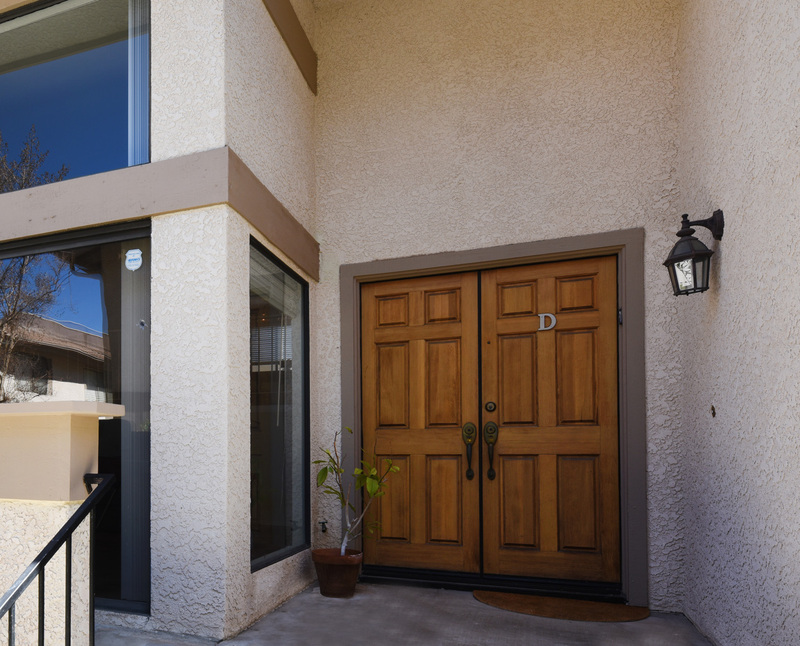 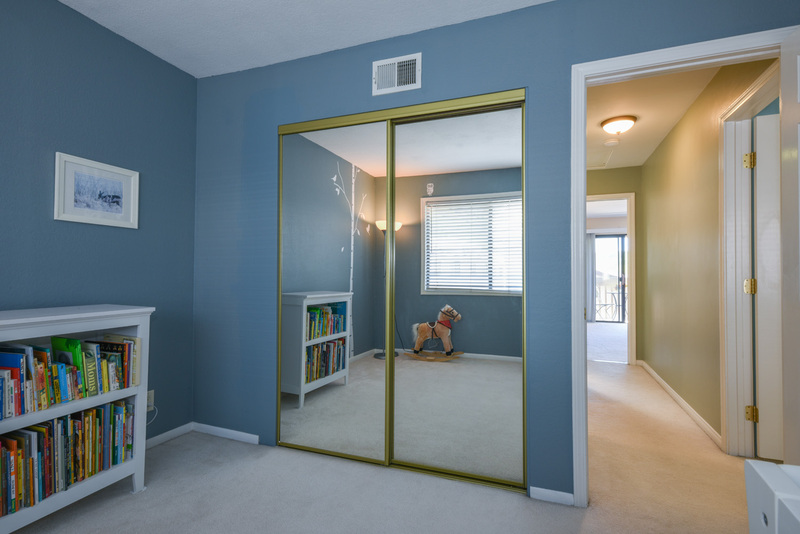 Tucked alongside the peaceful rolling hills of Calabasas, this beautiful tri-level townhouse is part of the highly desirable Alizia Canyon townhome community. 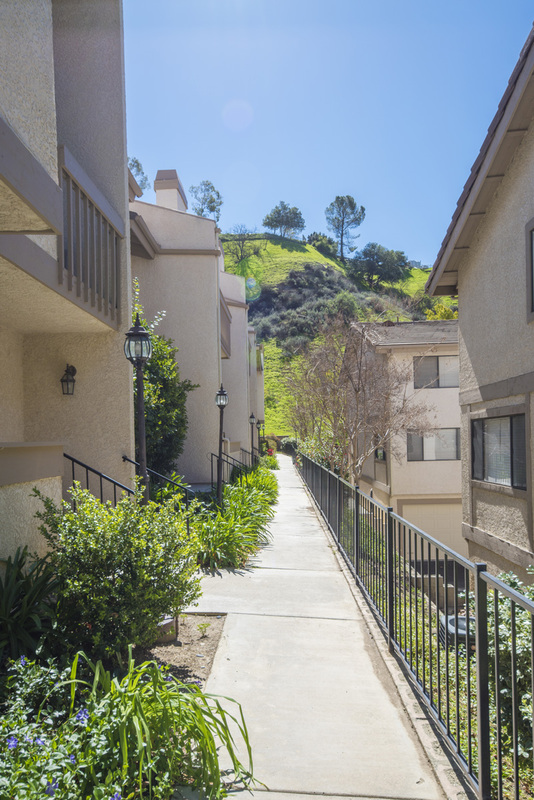 A tranquil path to the unit leads you by lush vegetation and offers a beautiful view of the hillside. 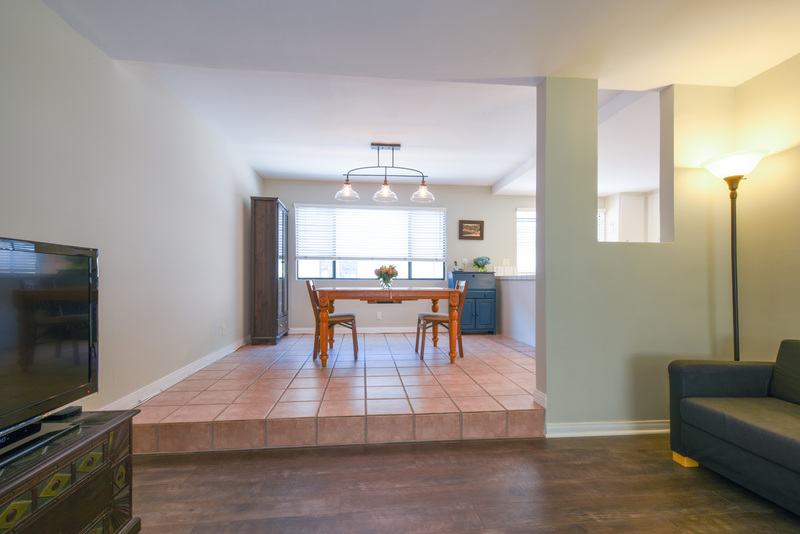 Entering this lovely home you will find that it features, high ceilings, a bright and open floor plan that boasts a living room with large windows, laminate wood flooring, sliding glass doors that open to a patio area and a warm and cozy fireplace. 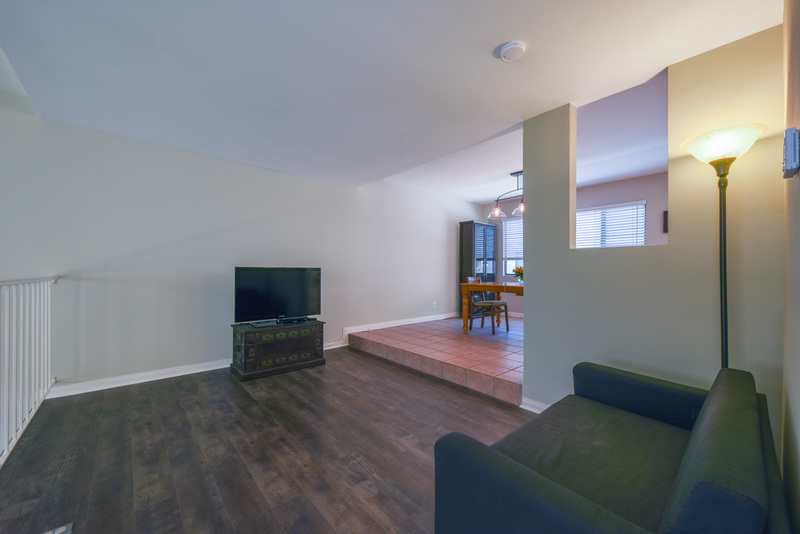 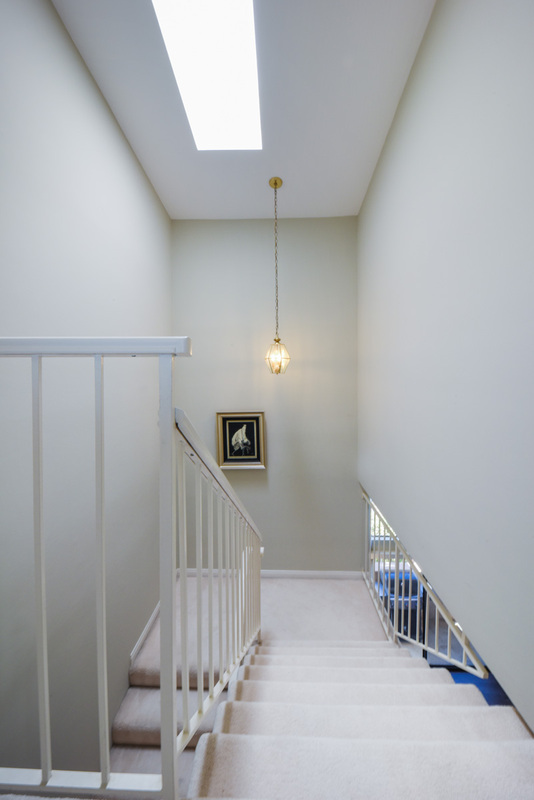 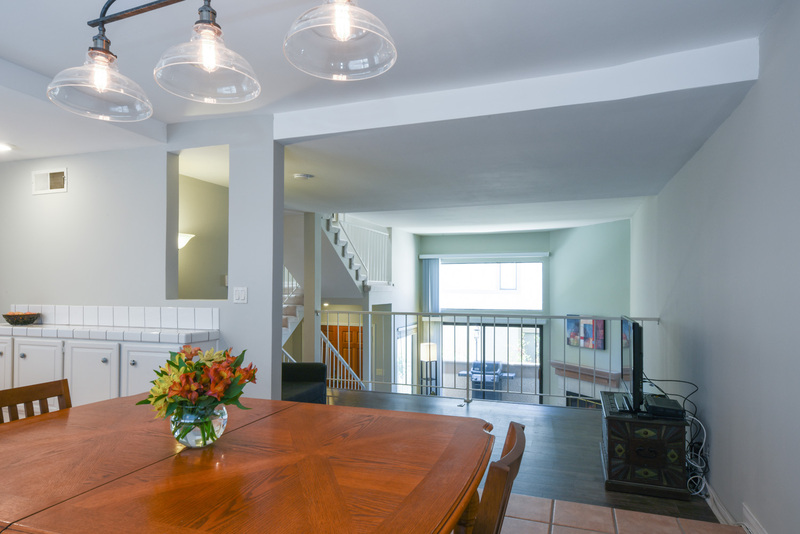 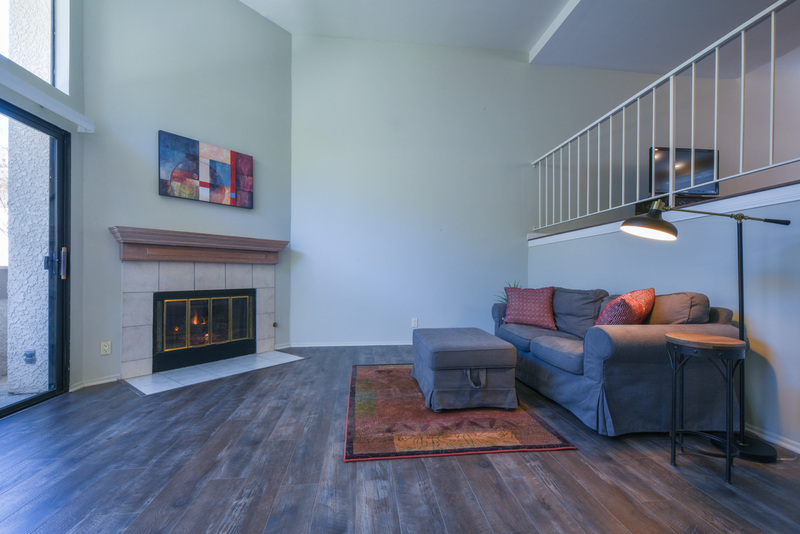 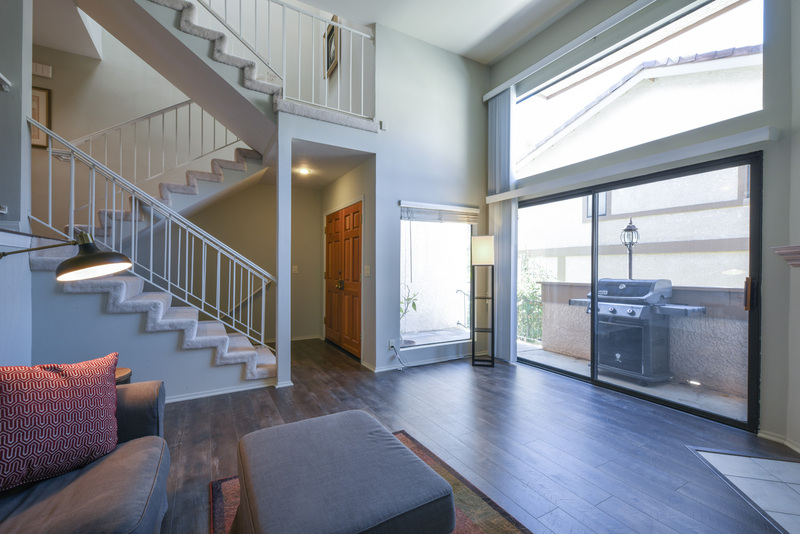 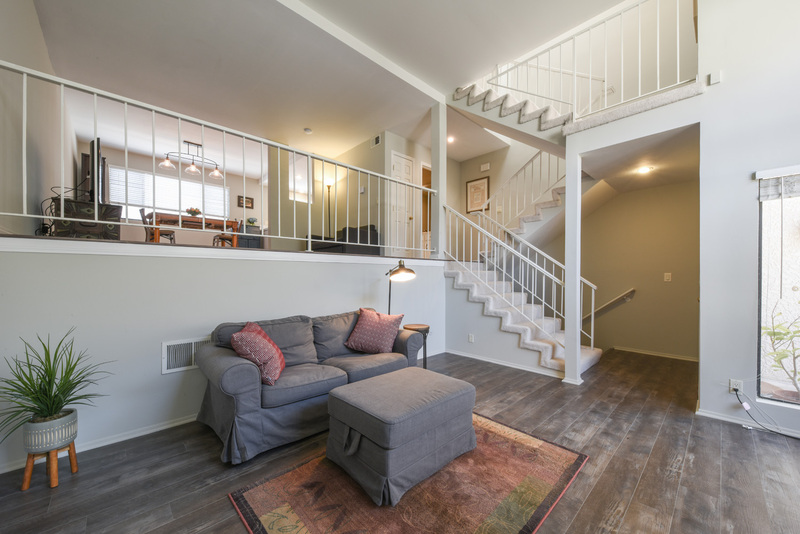 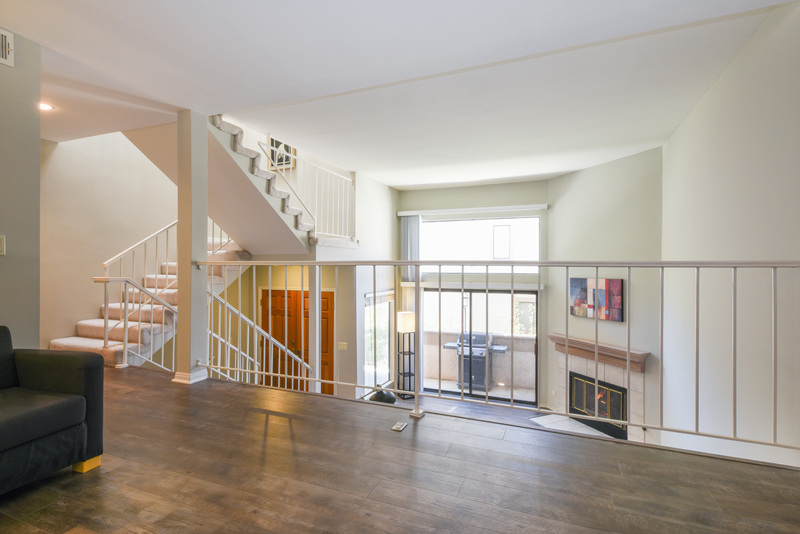 Just a few steps up and you will see a family room area that connects to the dining room and open kitchen for easy entertaining. 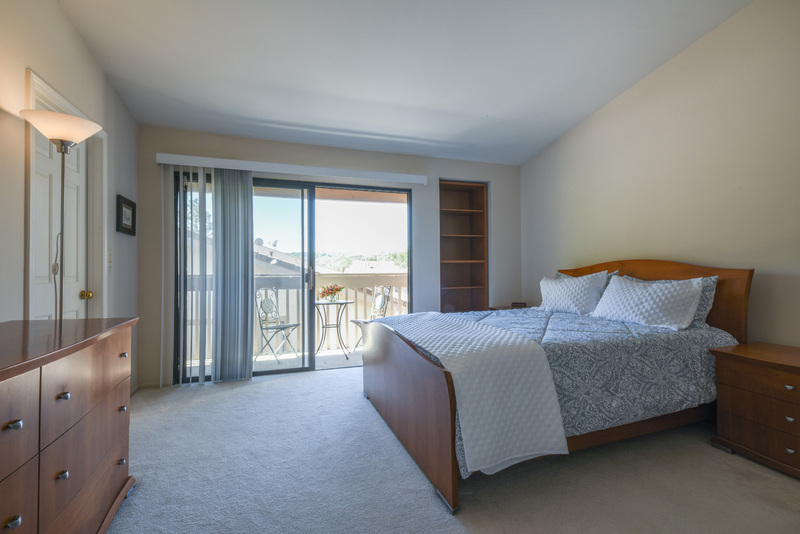 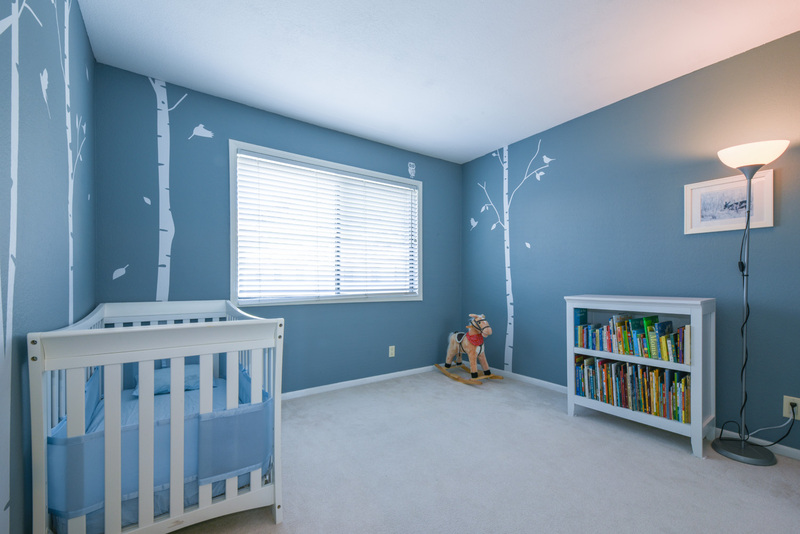 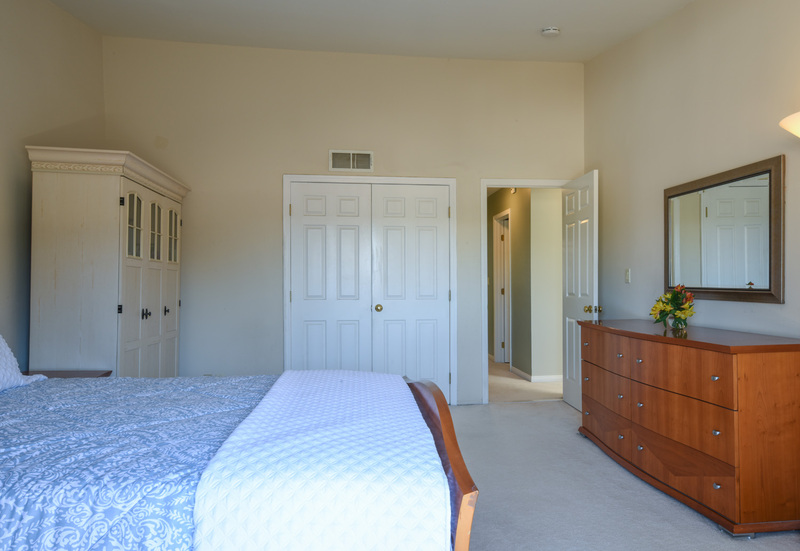 Master suite offers a walk in closet, ensuite and a balcony with hillside views. 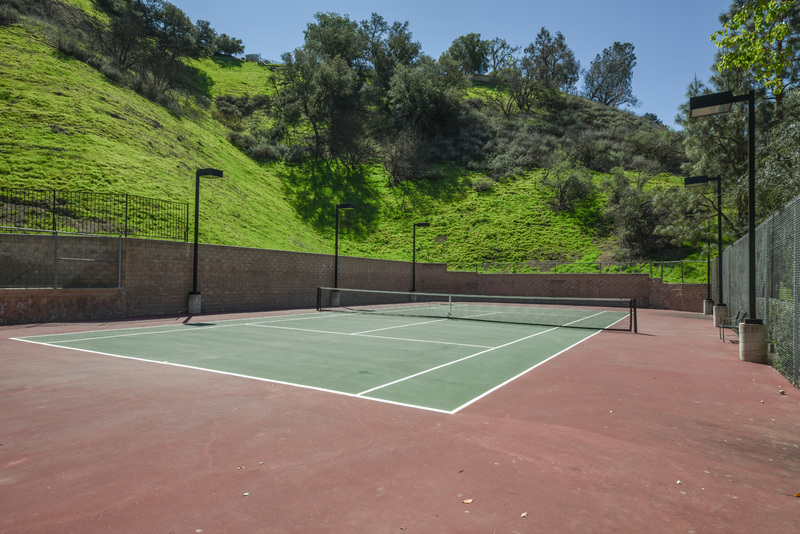 Fantastic private location within the complex, yet close to pool, tennis and nearby hiking trails. 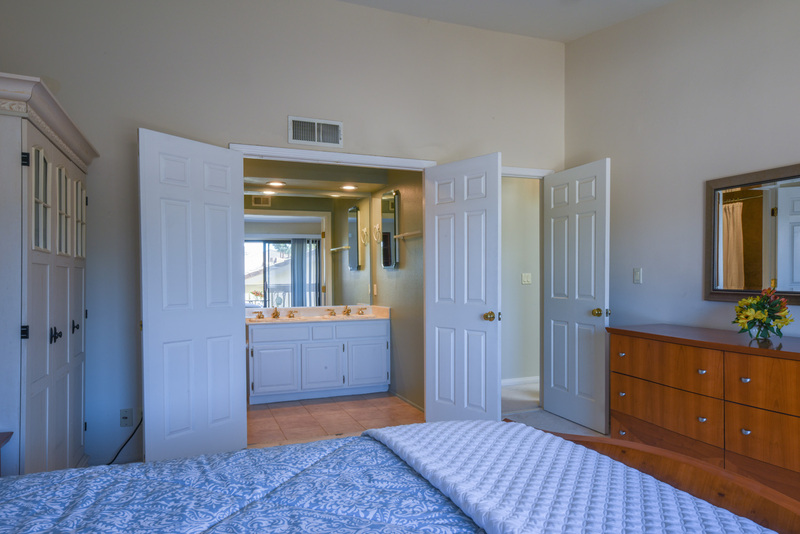 This unit feels as if you are away from it all. 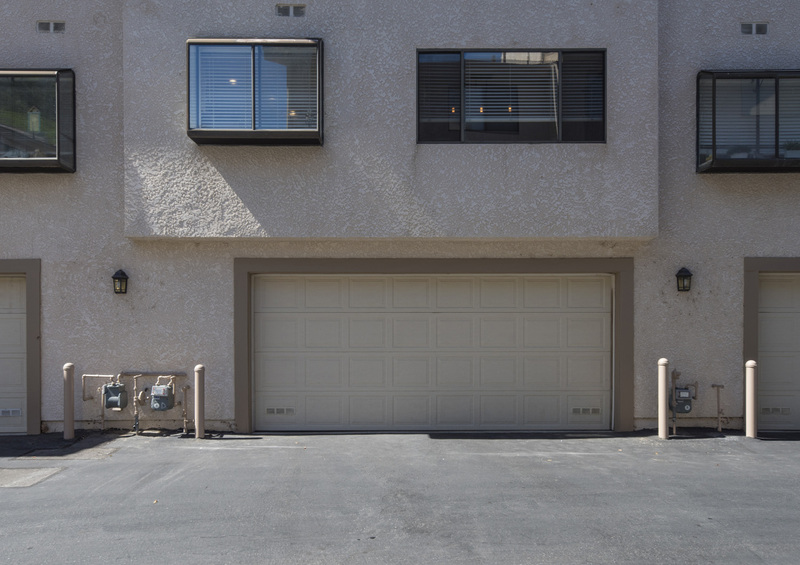 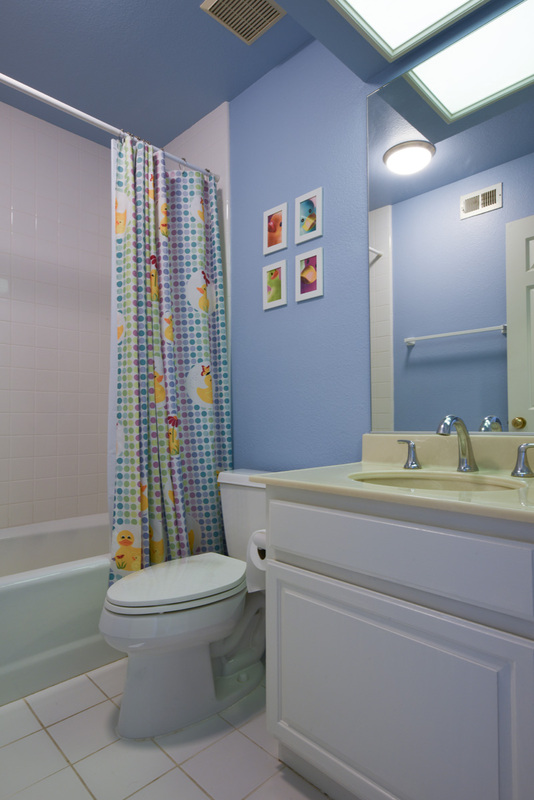 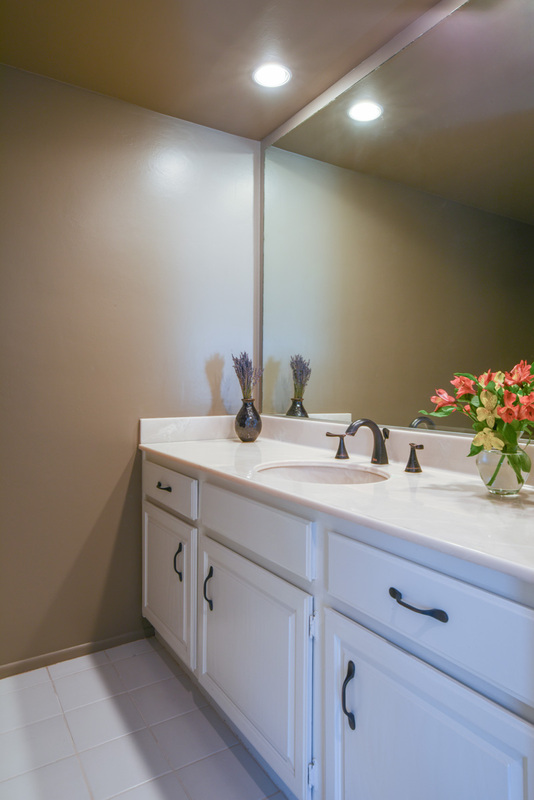 Enjoy the convenience of direct access to a two-car garage, which also includes full-size side-by-side laundry hook-up. 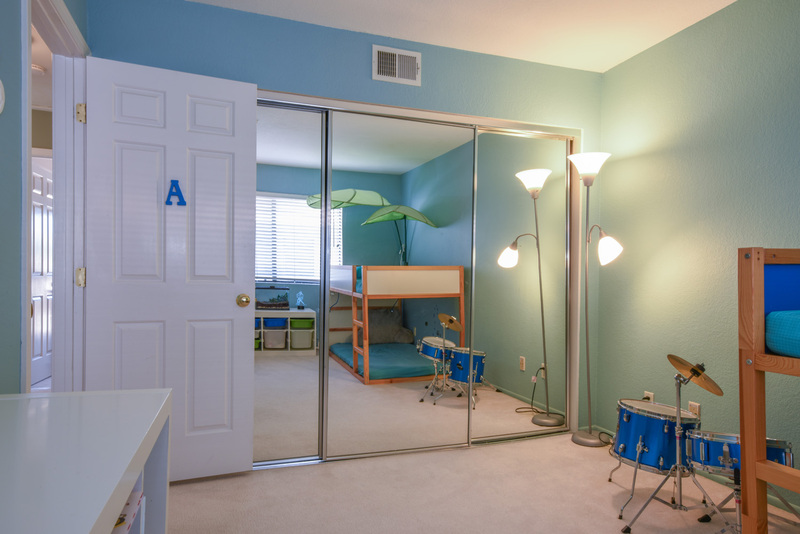 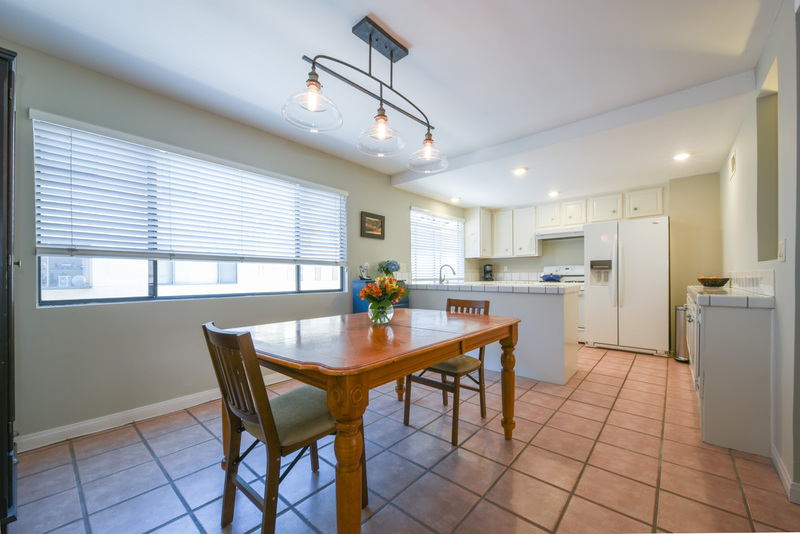 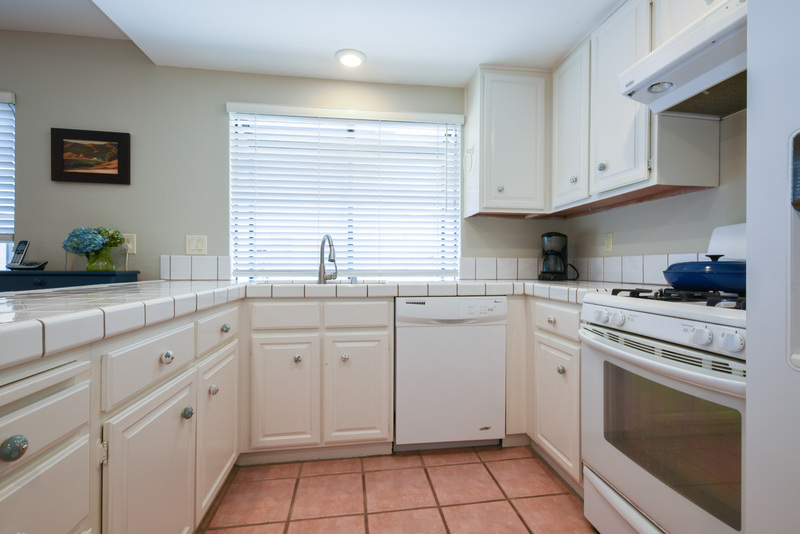 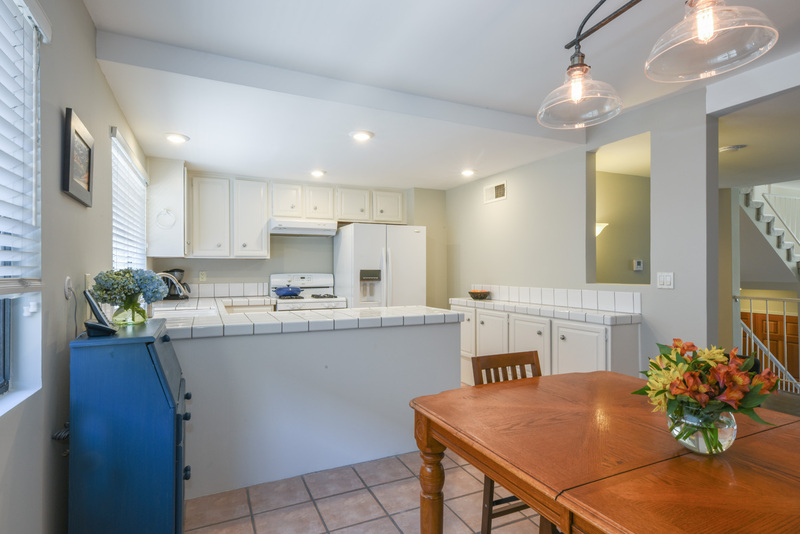 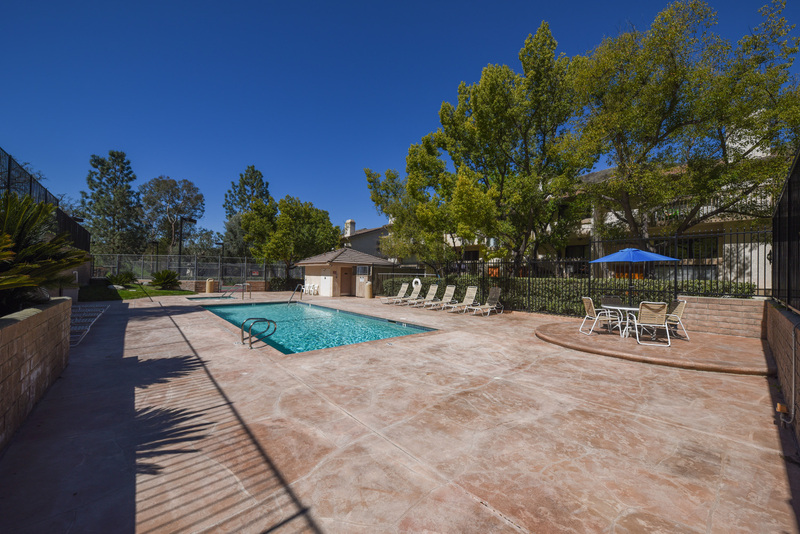 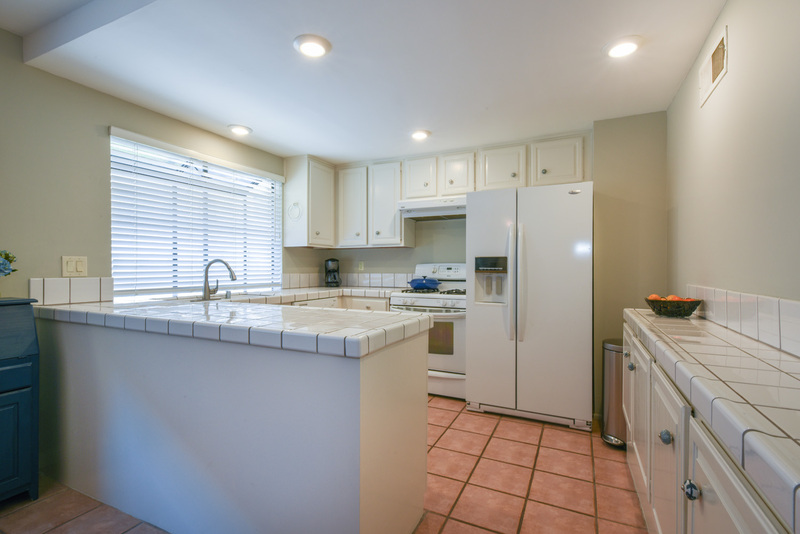 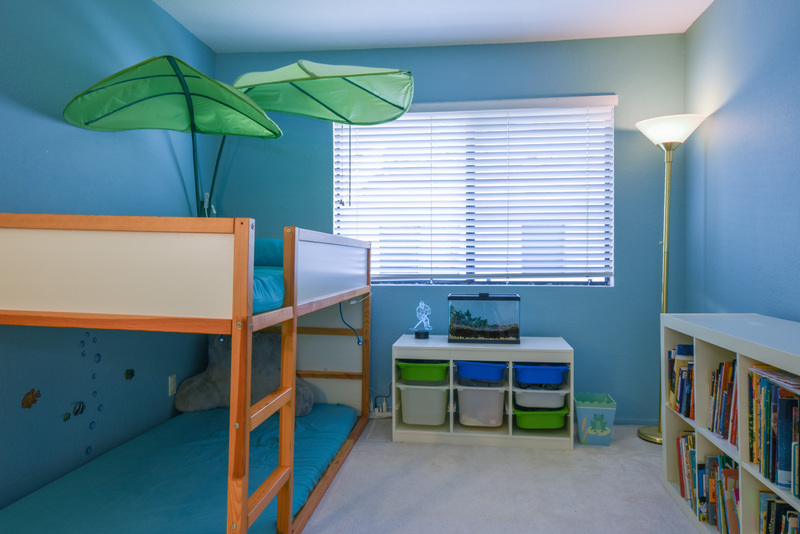 Local amenities include Gates Canyon Park, the best of Calabasas dining and shopping, award winning Las Virgenes Unified School District and a short drive to the beach.